Young Squad Academy frontline artiste Yung Paragon is leaving no stones unturned this year. 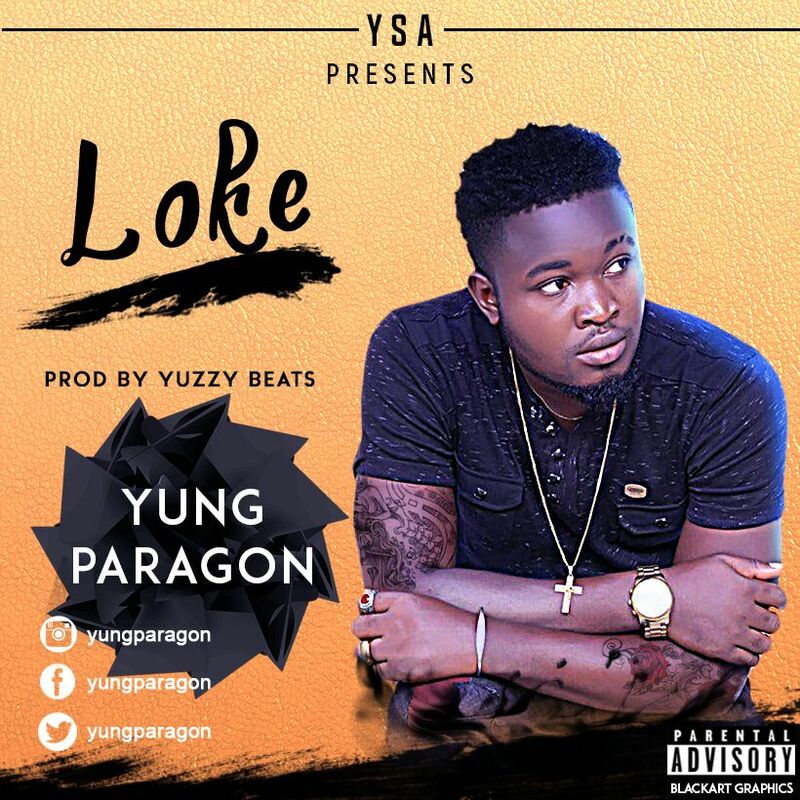 Yung Paragon is here with a smashing new single titled ” Loke”. 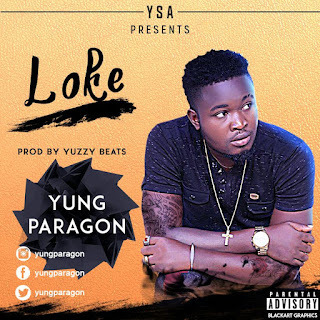 ‘Loke’ is a proof that Yung Paragon has all it takes to transform the Nigerian Entertainment Industry through his amazing talent. Song produced by Yuzzy Beats.